This program begins Thursday, January 14th via conference line. The program will run for 6 weeks, each Thursday starting on January 14th @ 7pm and will be same time each Thursday for following Thursdays ending Thursday, February 18th. The first five Rays focus on the essential phases of spiritual processing..Empowerment, Clearing, Healing, Activation and Manifestation. 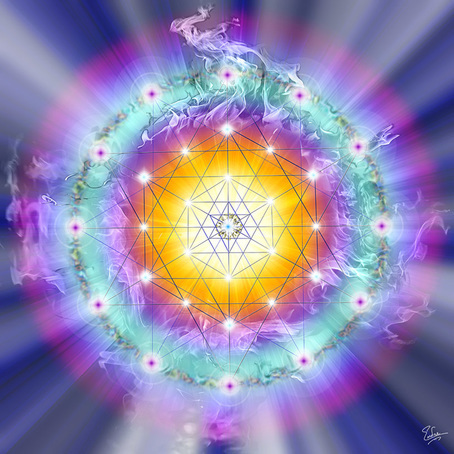 The sixth Ray...called the Source Ray... focuses on lifting you further into the unfolding global-human ascension process.